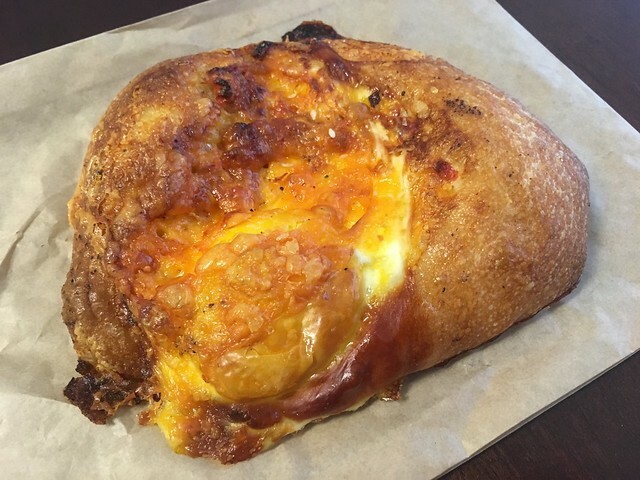 This entry was posted in Arizmendi Bakery and tagged bread, breakfast, cheese, egg, focaccia, food, mozzarella by vicentesf. Bookmark the permalink. Oh man, that looks delicious. Luckily I am a long way away – but will look for this in my ‘hood.